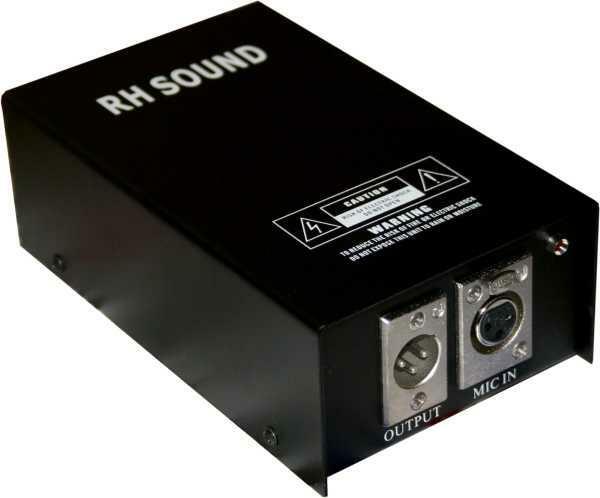 Phantom power supply adapter, for electret microphones. 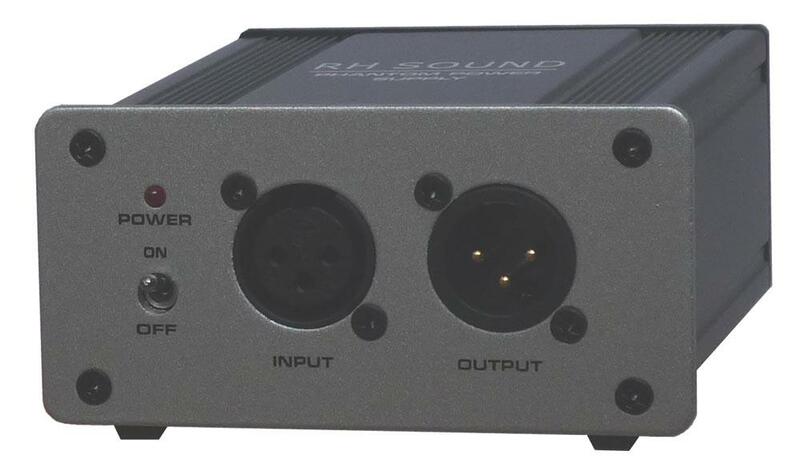 Internal power supply with 1.5V battery AA size (not supplied). 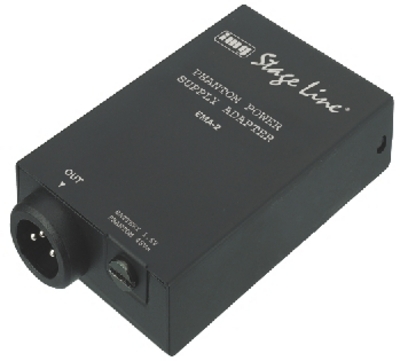 Also as phantom adapter for mixers with phantom power +48V DC current . 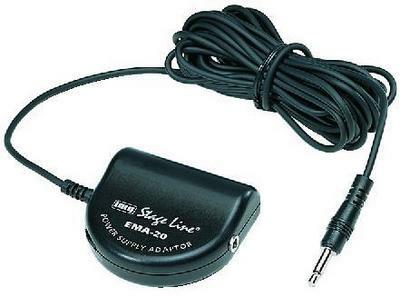 Power supply adapter, for electret microphones. Supplied without batteries. 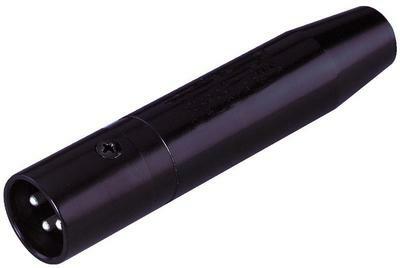 Adapter, for the connection of ECM-300W, ECM-300B, ECM-300L, and other microphones with 3-pole mini XLR connection to a mixer with 48V phantom power.